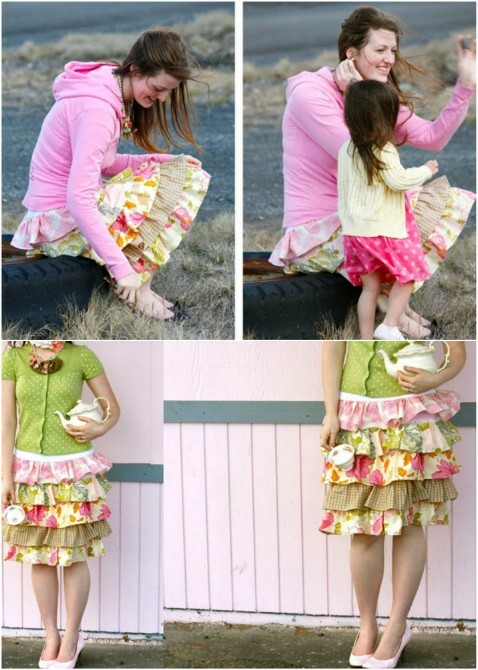 Hey Divas your Fashion Diva is always here to awake your creativity and for today I have made you a collection of DIY skirts ideas that are perfect for this crazy summer. I have selected 15 different DIY Ideas with tutorials, only for you DIY performers. Do not wait and start crafting immediately. 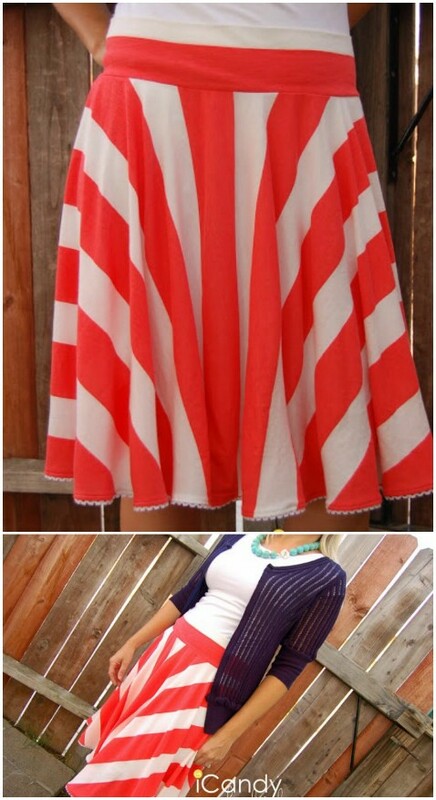 Do something new today that will be fashionable all summer. 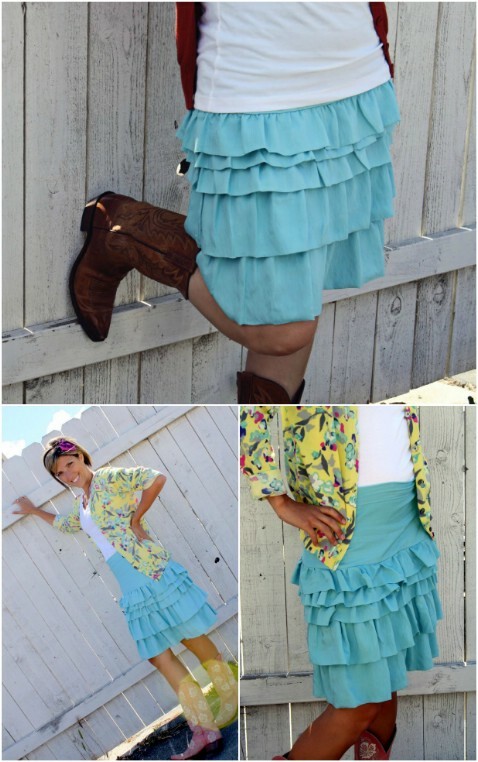 The skirts are always a good choice and you should update your wardrobe with some. If you don’t want to spend money, there are million of tutorials on the net that can help you to create one at home. Check out the gallery and inspire yourself! Enjoy and have fun my ladies! 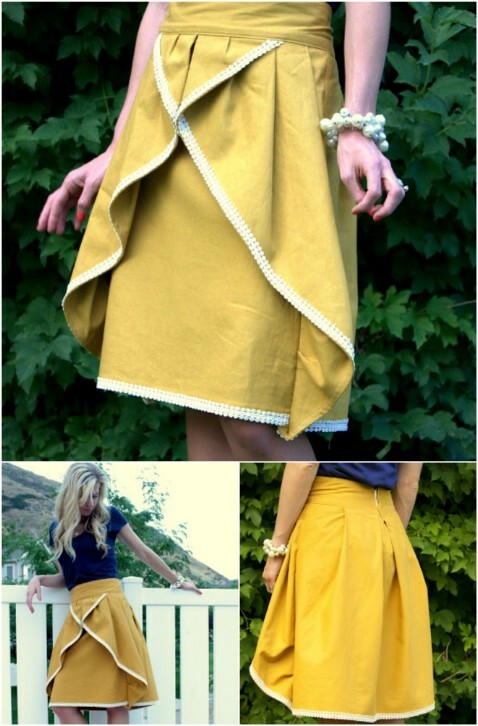 I hope that you like these 15 diy skirt ideas. Pick the one that you like the most and create it. It is a perfect time to improve your diy skills and techniques and these ideas are fantastic for you. You will enrich your wardrobe without spending money and you will refresh your look too. 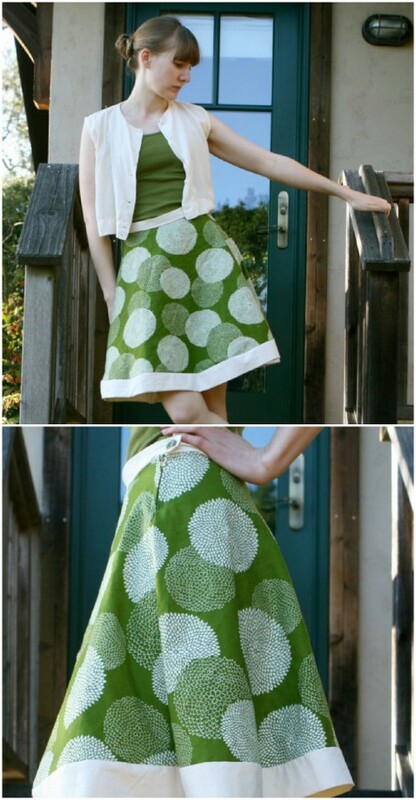 If you have some other diy skirts to show me, you can leave me a comment below. I love creating things and it will be a pleasure for me to see them. Thank you for reading! Enjoy in the rest of your day and stay up to date with the contents of Fashion Diva Design!